Foldable lightweight Traveling Backpack Polyester Sport Bag can be foldable as outdoor backpack. It is lightweight and save space in travling, hiking etc. 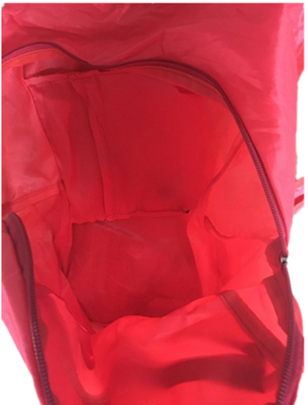 Inside of polyester bag, it is one big space to storage. 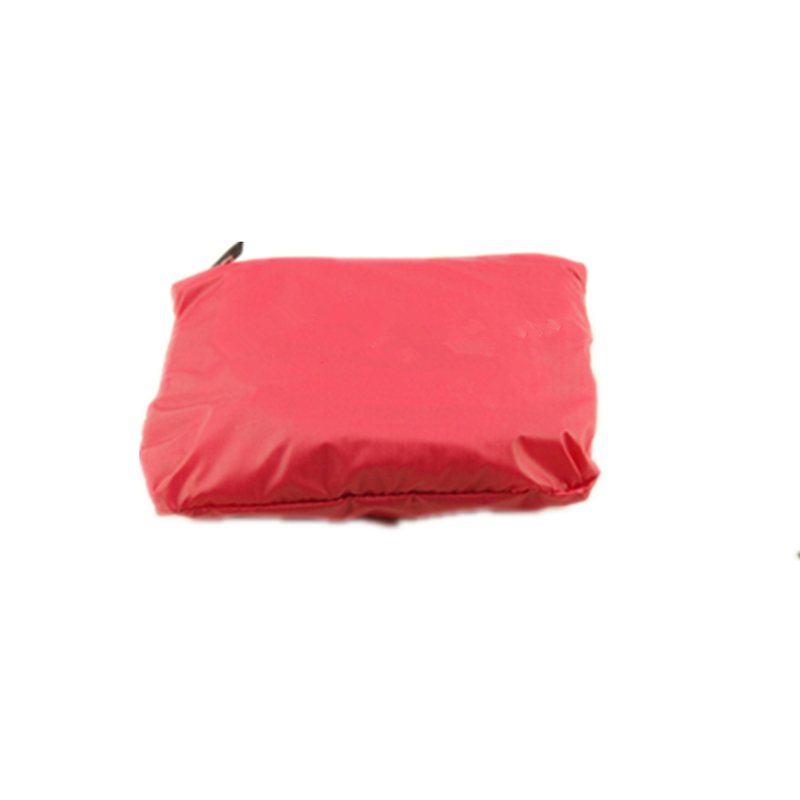 The folding backpack is 30*42*18 cm for storage your thing. After folding, it just 18*15c m. It is ok to make your own size. 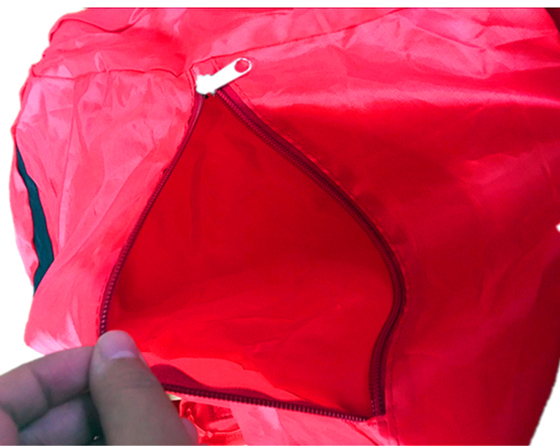 Inside of polyester bag, it is one big space to storage. 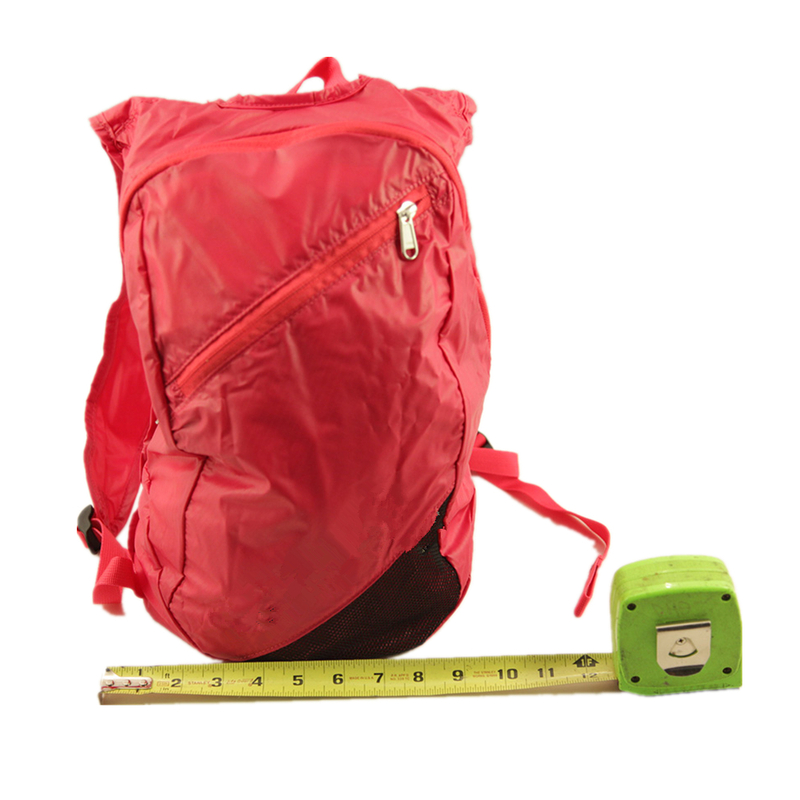 In the front of lightweight backpack is with a zipper pocket to put your wallet or others to take essy. 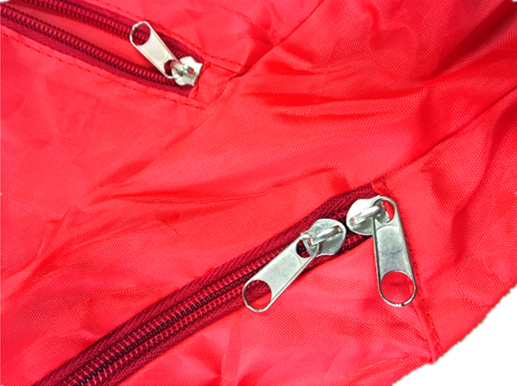 The main pocket is with double zipper to closure. 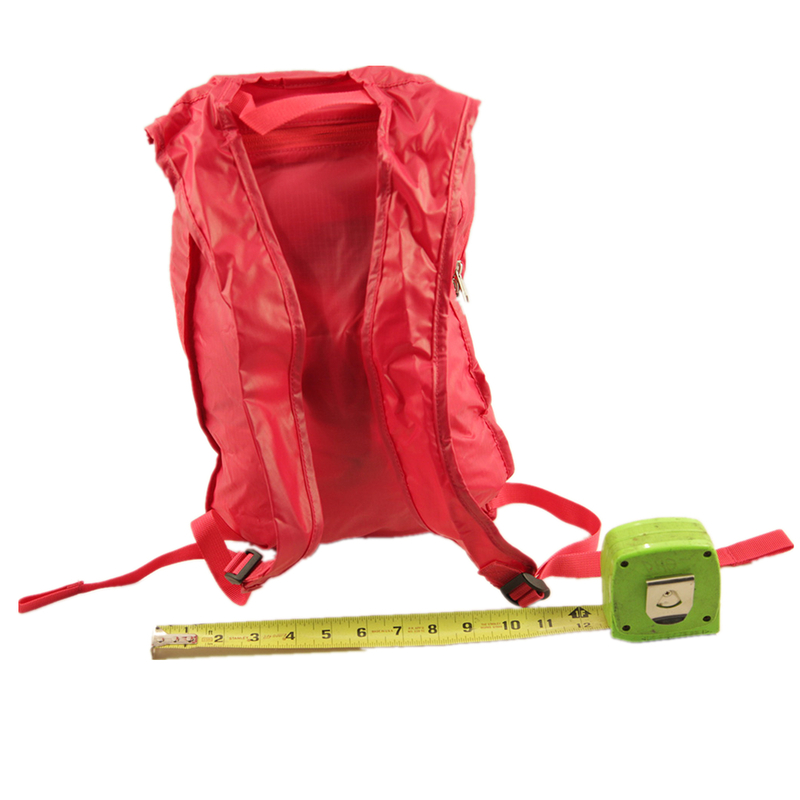 Looking for ideal Foldable Lightweight Backpack Manufacturer & supplier ? We have a wide selection at great prices to help you get creative. All the Travelling Polyester Bag are quality guaranteed. We are China Origin Factory of Polyester Sport Bag. If you have any question, please feel free to contact us.